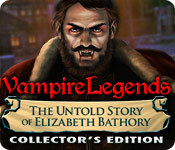 Vampire Legends: The Untold Story of Elizabeth Bathory Collector's Edition is rated 3.8 out of 5 by 42. Rated 5 out of 5 by Yaelle from Best HOG I've Ever Played I've been playing this game for several weeks now - thats something virtually unheard of round these parts. And not only that, but as a non-HOG player I have been pleasantly surprised by everything in this. Sure, I try this genre now & then but generally greatly dislike it. 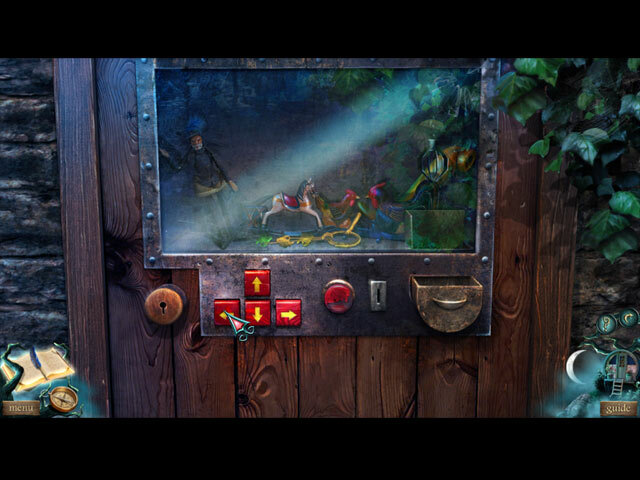 This Elizabeth Bathory game has the best puzzles. Great collectibles and side quests and all the rest. I don't recall the game telling us there were tarot cards to collect & so haven't found but a few but I may just go right back & replay after I finish. Saw a review that said she finished in an afternoon. I've been at this for probably 7 hours altogether so if short games aren't your thing, fret not. Rated 5 out of 5 by Ripcean from Challenging Stuff Vampire legends are my favourite genre. I loved the psychic part. The puzzles and minigames were good. The HOs were quite difficult and I liked the challenge. Overall a very good game. Rated 5 out of 5 by smoovasbutter from Good sequel This is the second game in the series. Graphics wise, it improves on the first game. I like the idea of playing a gypsy. If you liked the first game, you will like this one too. 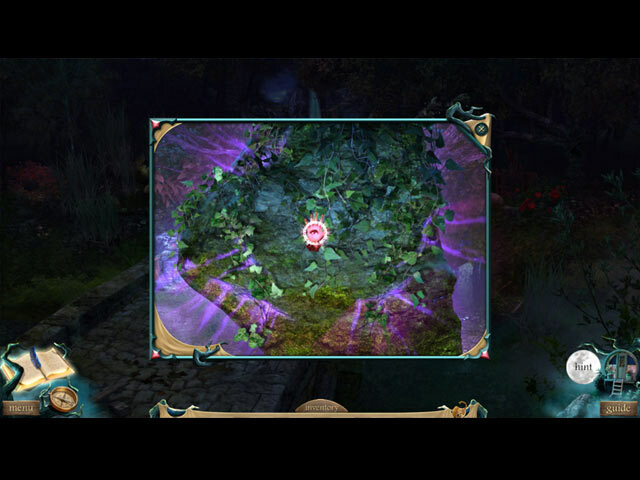 The game seemed a bit glitchy with long load screens, and sometimes the hint button led you to the wrong place. The extras were not as good as the first game. Rated 5 out of 5 by tutortime from Excellent Game ! Really liked this game. The graphics and scenes were wonderful and the storyline was interesting. Mini games were varied and not the usual games. The CC was worth the money as the bonus chapter was all new scenes. Rated 5 out of 5 by krystal59 from Wow Now this was a good game! All kinds of new stuff here. You are a gypsy with a horse drawn caravan and you bring with you your herbal potion making abilities. Girls seem to be going into the Countess's palace and never being seen again. Loved the collectible taro cards that told your immediate future. Very cool. This game had some length to it too which is so important if you are to become immersed in it. There's nothing worse than just starting to really get into a game and it's over. The graphics here are beautifully detailed and full of color. very nice. You also have psychic abilities that take you to puzzle visions. My favorite were the HO scenes that were a real mix. I loved the one that was a storybook and also the find five things to do with witchcraft, weather etc. I loved making the potions and this game often made you think. The collectibles carried over to the bonus chapter which ended the game nicely. Really really well done. I thoroughly enjoyed this one! Rated 5 out of 5 by karenmusik from Unexpected Enjoyment Not really a vampire fan. Having said that, I was bored and decided to give this a try. So glad I did. Love everything about this game. I haven't even finished the main game and am compelled to rave about it. Great storyline and charcters Interesting puzzles and HOs Spot on voices and graphics Long gameplay - just when you think you're done the story moves on. Engaging extras OK - back to the game. Rated 5 out of 5 by judeejuju from Super! Loved this game. All the essential elements for me...a gripping story, magic and mystery, well spaced HOs (and not too many of them) and fun puzzles. Interesting twist at the end of the bonus chapter....look forward to another installment! 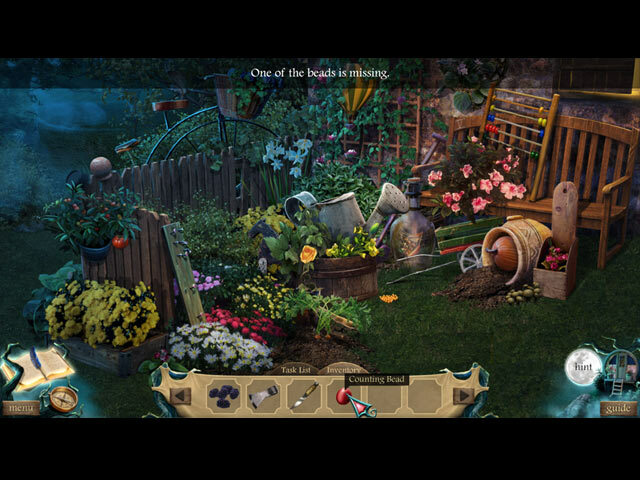 Rated 5 out of 5 by fimarie from Fun Hidden Object Game!" this had to be one of the best games ever! kept me thinking and it was never boring, graphics were amazing and all in all was a great game, i could not stop playing until fininsh. now i am waiting for the follow on as the mystery at the end has left yet another mystery and adventure to be resolved. well done to all that put this game together... i highly recommend this game,it wont be disappointing, especially if you like the vampire legends mystery.